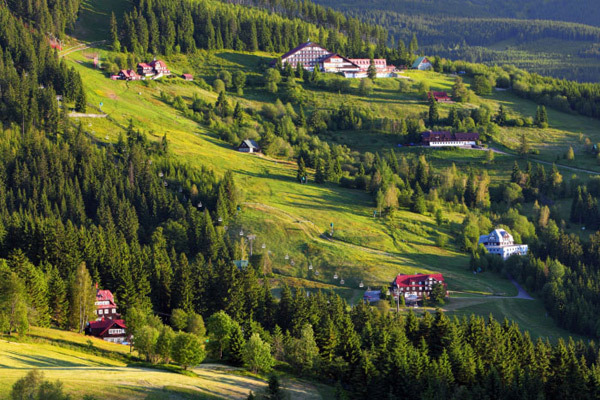 Visitors to the Czech Republic can enjoy beautiful, natural landscapes as well as castles, chateaux, and Royal palaces. 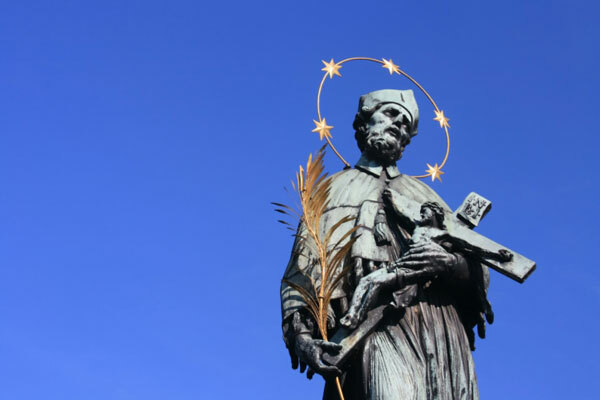 The Czech Republic has countless cultural and historical points of interest. 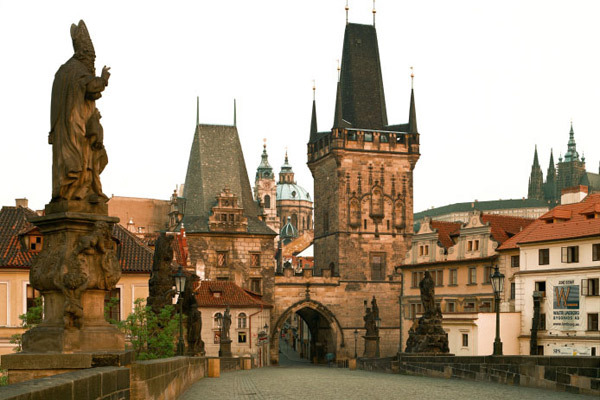 Prague, with its exquisitely preserved historical center is one of the most visited cities in the world. Restaurants are plentiful and excellent, and the beers are world famous! 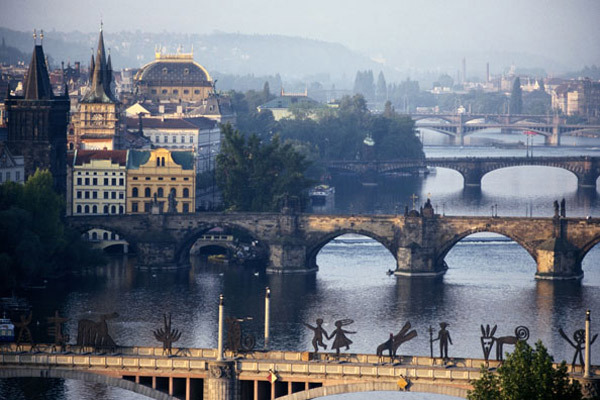 Prague's important musical life includes the compositions of the two great exponents of Czech music, Smetana and Dvorak. 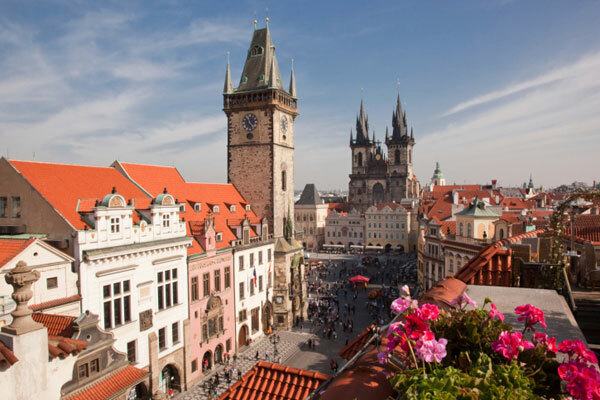 Other wonderful places to visit in the Czech Republic are the historical and famous spa towns of Karlovy Vary, Teplice and Frantiskovy Lazne.